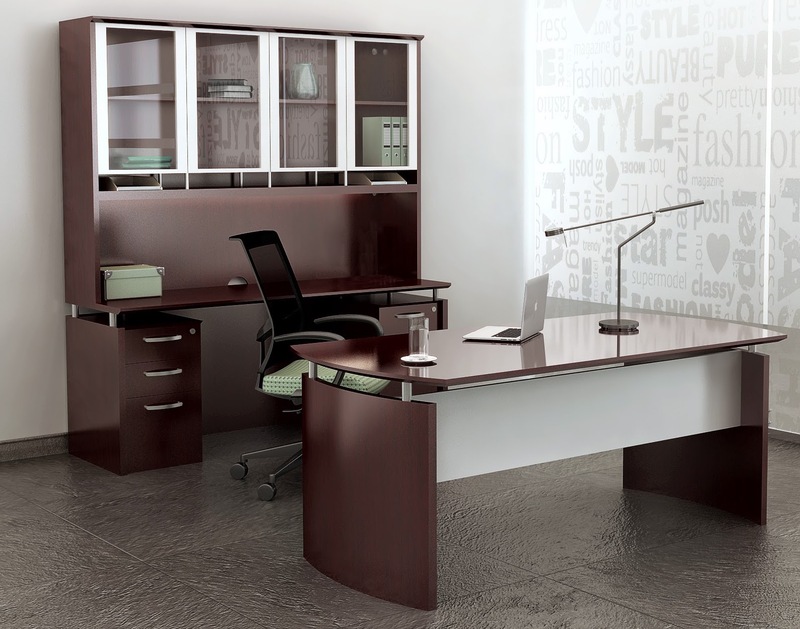 The Italian influenced desks from the Mayline Medina series offers modern characteristics that are sure to impress even the harshest critics. 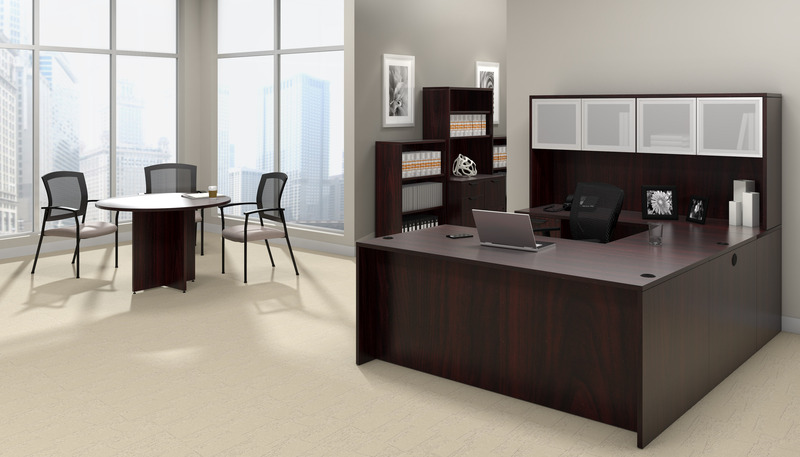 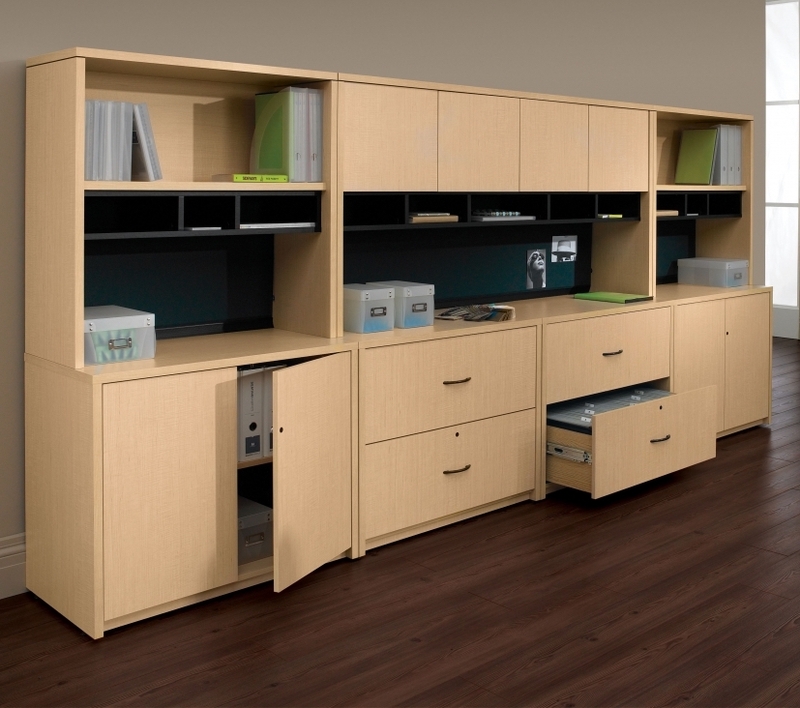 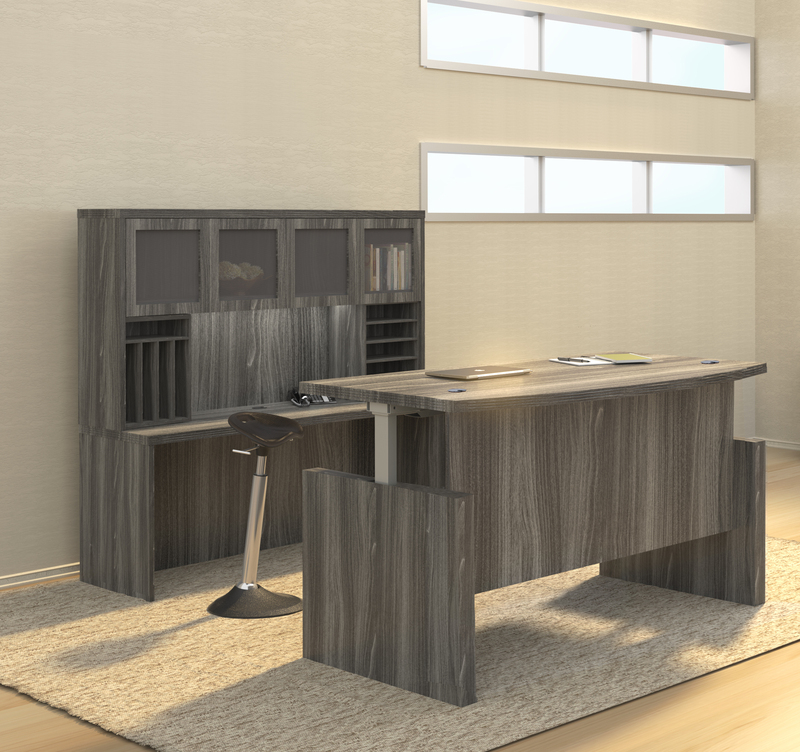 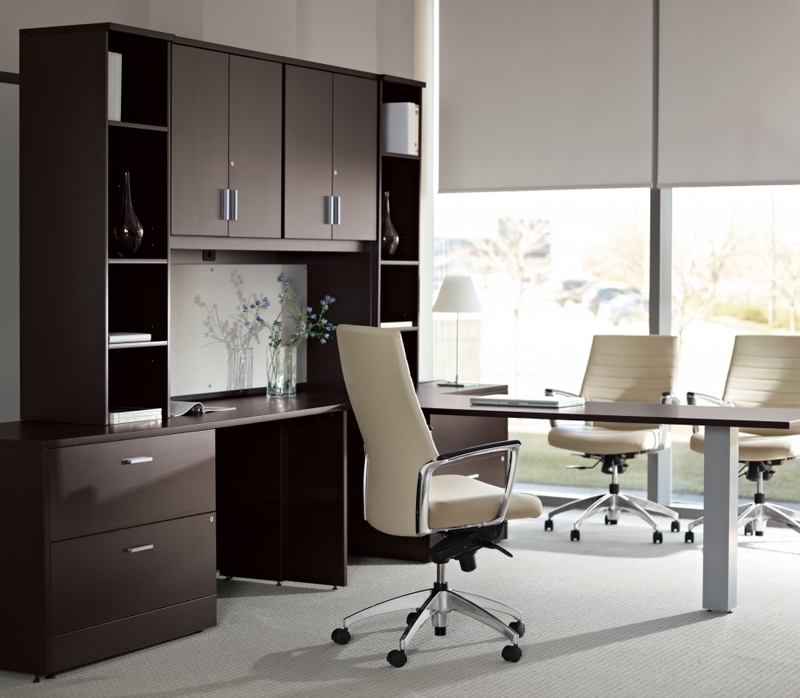 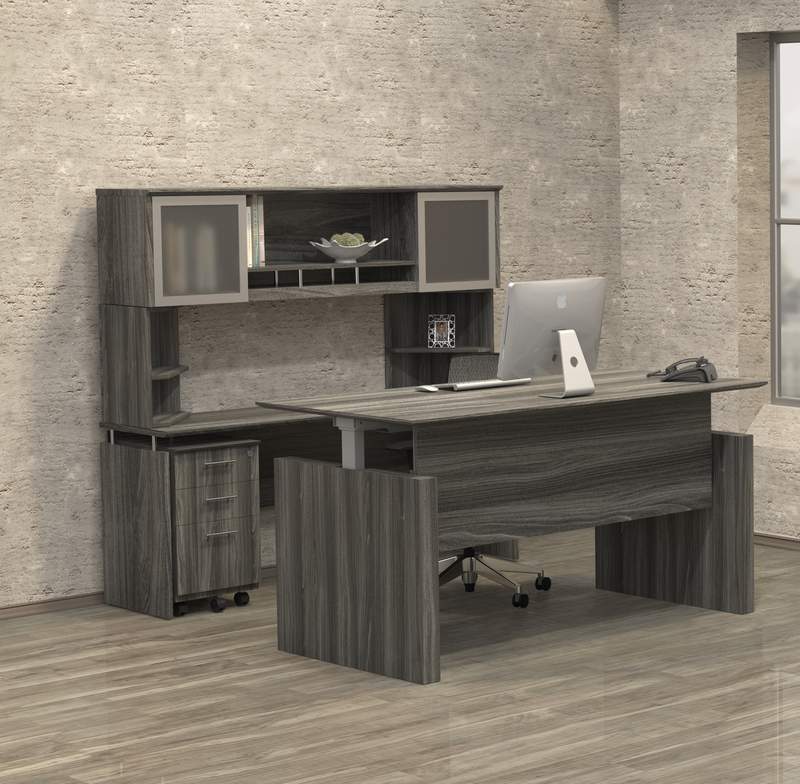 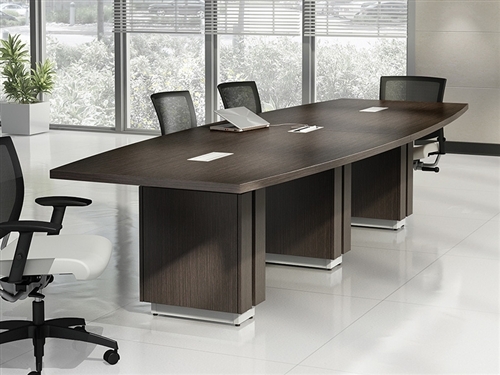 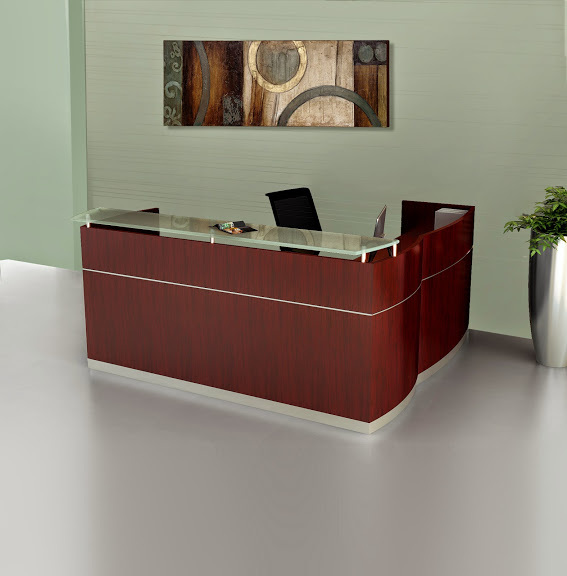 This Medina executive workstation features a 72" wide main desk that's accompanied by surface extensions and an integrated storage pedestals. 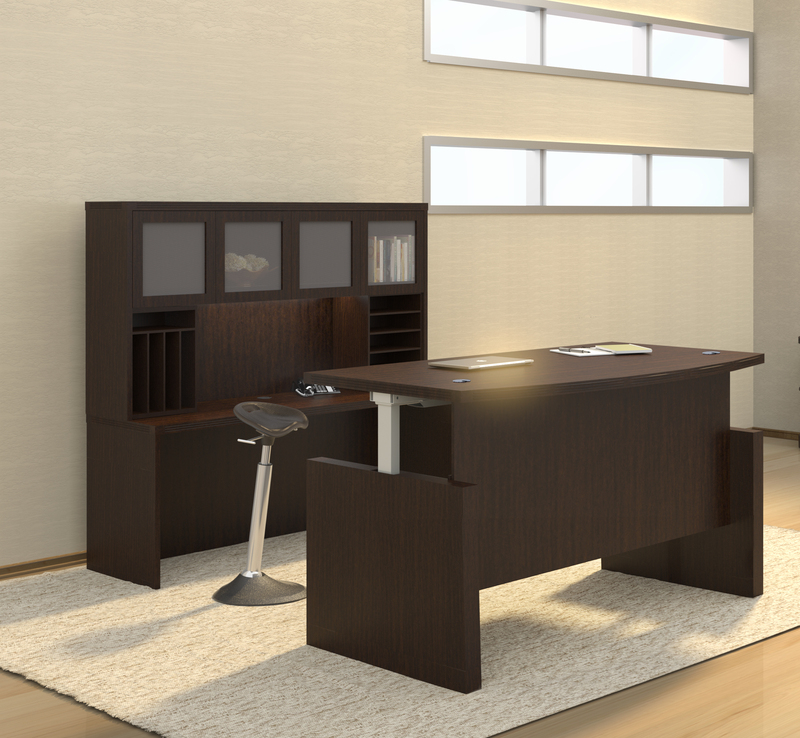 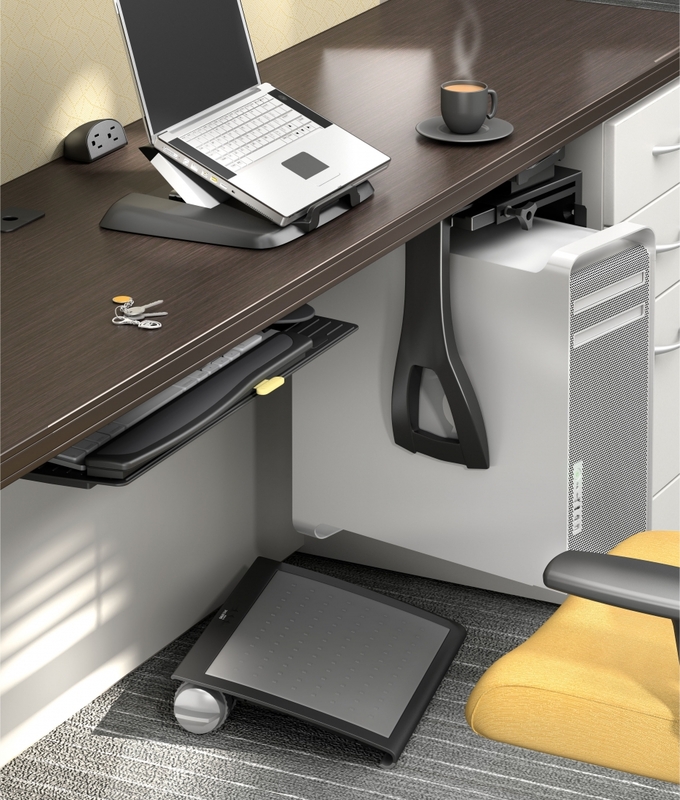 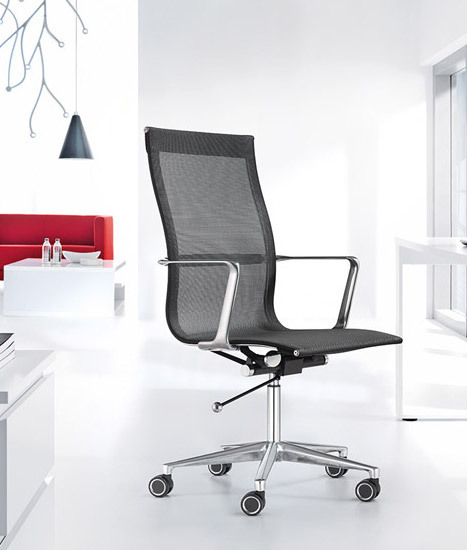 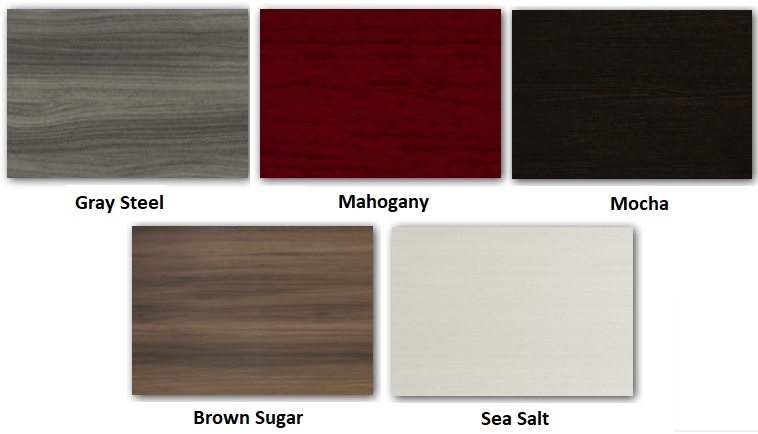 Enjoy this fashionable desk in 5 attractive finsihes.